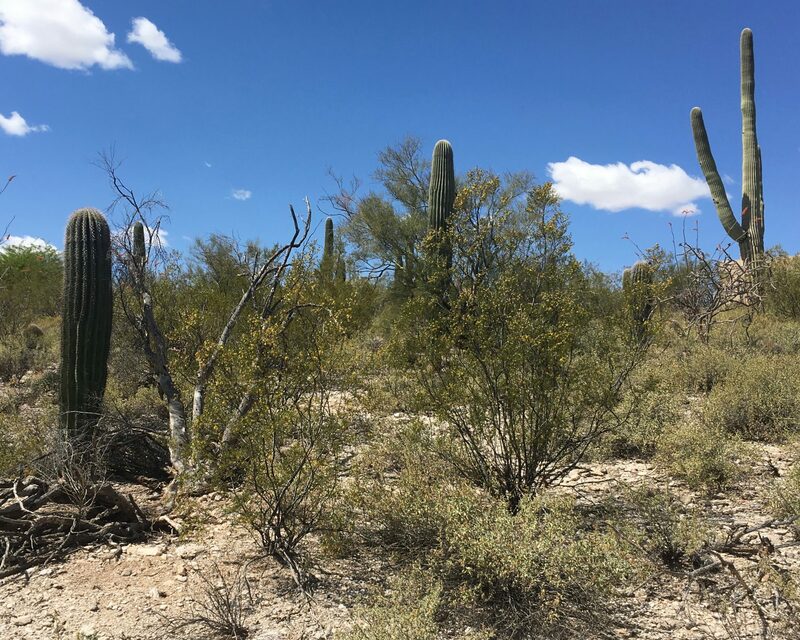 This Catalina Foothills city and mountain view lot is located in the heart of Catalina Foothills Estates at 2939 E. CAMINO A LOS VIENTOS – TUCSON, AZ. 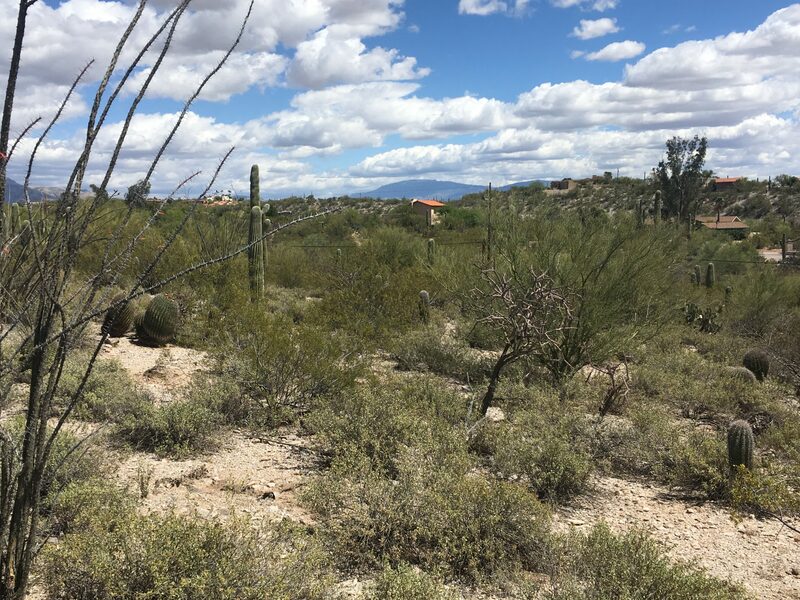 Offering a beautiful Catalina Foothills city and mountain view lot, this property is perfectly situated in the heart of the “Old Foothills” off Camino Real & River Road. 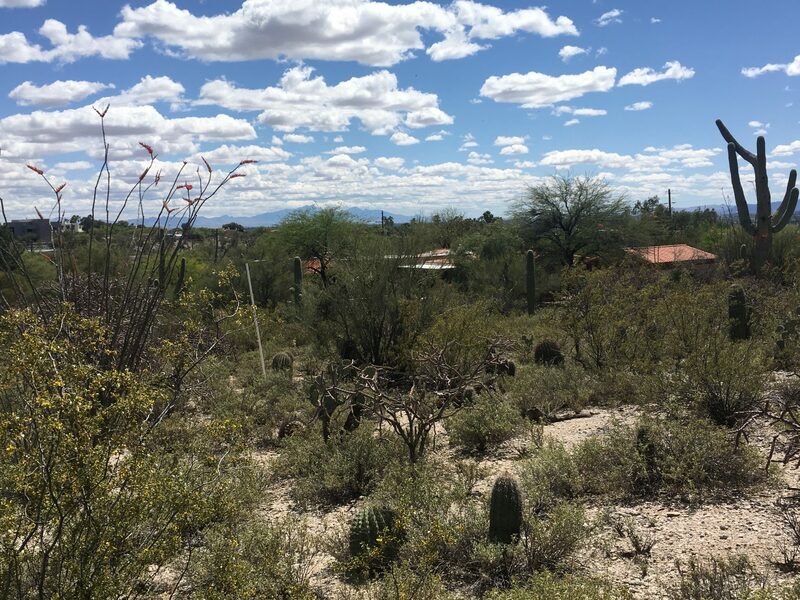 This fabulous private, Catalina Foothills city and mountain view lot is 1.07 acres and is minutes away from Tucson’s finest restaurants & shopping including La Encantada & St. Phillips Plaza. It is located in coveted Catalina Foothills School District #16. With no monthly home owner association fees, the sale of this property includes the architectural plans for a gorgeous classic old Foothills 3,870 square foot Hacienda custom home that was exclusively designed to take advantage of the tremendous views of the Catalina Foothills city and mountain view lot (an optional 1,200 square feet may be added). Engineering, survey & perc test available as well. 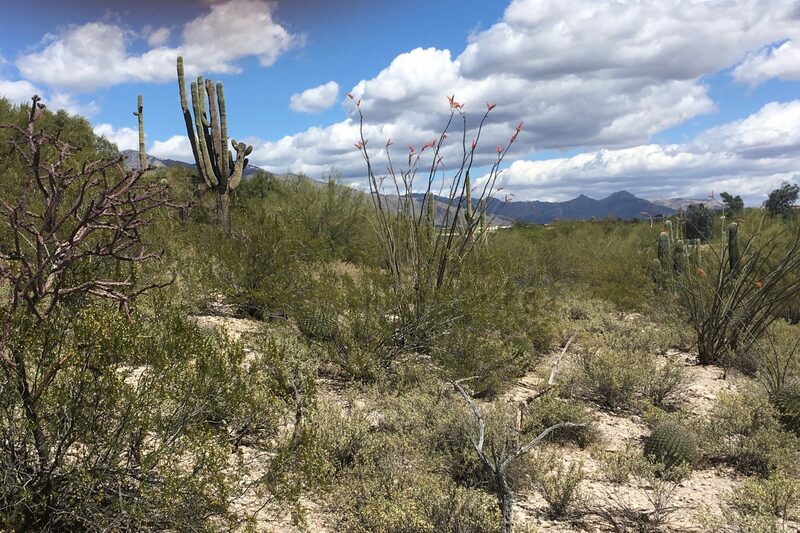 The best Tucson has to offer can be yours on this Catalina Foothills city and mountain view lot. The owners of this lot are licensed REALTORS in Arizona. Off Camino Real & River Rd. This Catalina Foothills city and mountain view lot is perfectly situated in the heart of the “old” Catalina Foothills Estates. Hiking, biking and great desert walks are right at your doorstep throughout the Tucson Foothills. 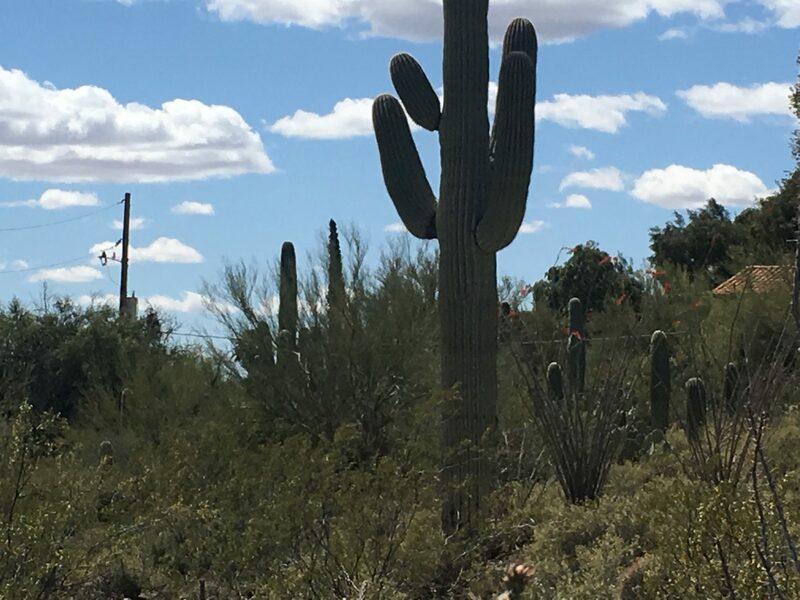 From Sabino Canyon, to the Ventana Canyon, Finger Rock and Pima Canyon trails, plus an abundance of washes and expanses of open desert, the Foothills offer lots of opportunity for easy access to outdoor recreation. 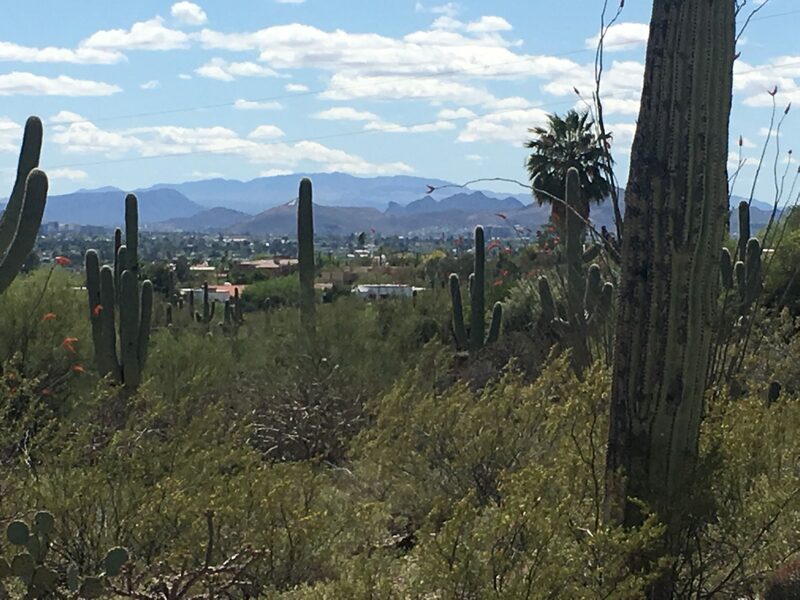 From this Catalina Foothills city and mountain view lot, you are minutes away from Tucson’s finest shopping and restaurants at St Phillips Plaza. La Encantada, the newest and classiest outdoor mall in Tucson, is filled with an array of fine shops and restaurants, and is located right in the heart of the Foothills at Campbell and Skyline Dr.
Tucson Foothill’s is known for its golf. 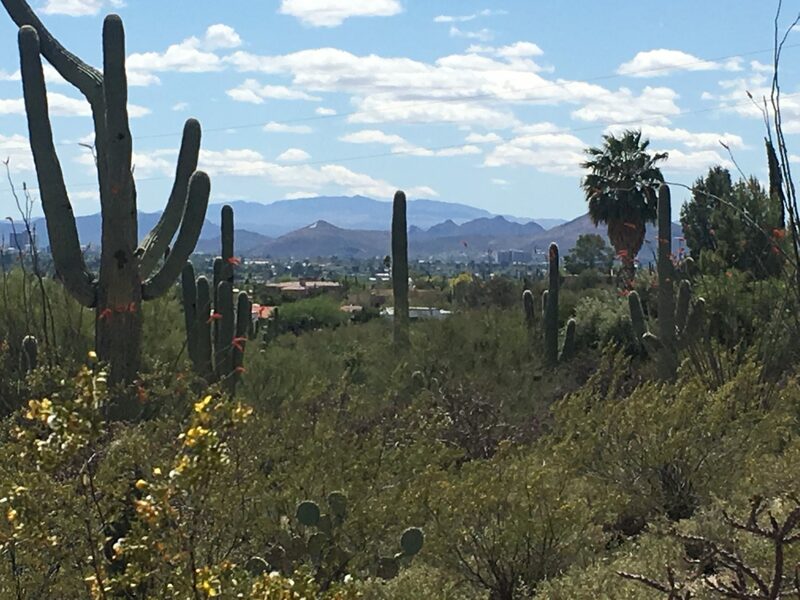 This Catalina Foothills city and mountain view lot is around the corner from La Paloma Country Club, Skyline Country Club and Ventana Country Club. Get pampered in style at one of the famous resorts & spas in the Tucson Foothills – Loews Ventana Canyon Resort, the Westin La Paloma, plus Canyon Ranch are world class resorts with all the amenities and services of the best in class. For the true ambiance of Old Tucson in a casually elegant atmosphere try Hacienda del Sol Guest Ranch & Resort – and have dinner at The Grill for award winning cuisine in a historic Tucson setting. If you live in the Catalina Foothills, all of this and more is either right at your doorstep, or just minutes away.